Sten @ Banff in Gothenburg! 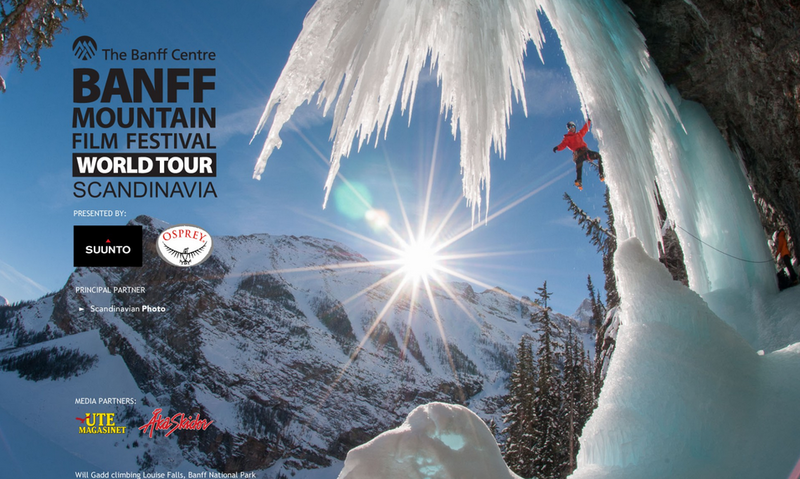 The yearly mountain and action-sport film festival Banff is in Gothenburg next week and Sten will show products there! So please come by and talk to us! 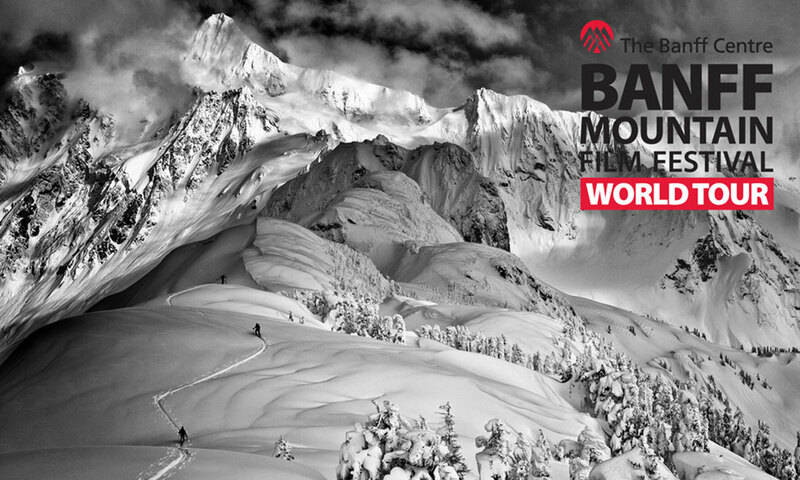 See the program and trailer for more info. And look at the Facebook event. Thanks a lot to my friends at Pathfinder Travels for letting me display my products and talk to all the people at Banff! You are the best!